This year the festival theme is “the stories of Roald Dahl” and we are inviting you to create your very own drawing, poem or short story inspired by Roald Dahl. Selected writers will have their work displayed on the day and also be in with a chance of winning £15, £10 or £5 book vouchers if they are placed in any of the categories. 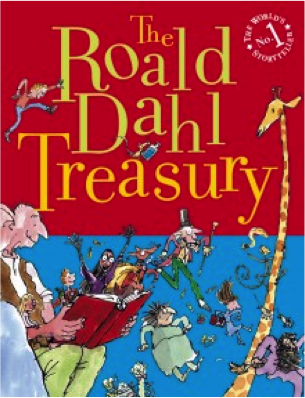 An overall winner will receive the fabulous Roald Dahl Treasury – An illustrated compendium of excerpts from all of his books and full reprints of 6 stories including Esio Trot and The Enormous Crocodile. 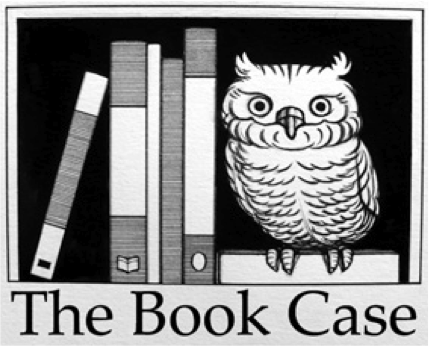 Local Children’s author Liz Flannagan has agreed to judge the competition and all prizes generously donated by The Book Case in Hebden Bridge. Drawing competition: (Year 2 and below): Draw your character (either an actual character created by Roald Dahl or your creation) on a sheet of A4 paper and send to the address below. Parents can help with some written character details if you wish. Poetry and Writing Competitions (Year 3, 4 & 5 and 6, 7 & 8): Write or type your entry on sheets of A4 Lined or Plain paper (or use Microsoft Word for email entries). You can use Roald Dahl’s characters or your own imagined ones and can add a cover sheet and pictures if you wish – in fact we encourage it! Liz Flanagan is a local author and has written a number of children’s books. Liz has very kindly agreed to judge the children’s writing and drawing competition. Until recently Liz worked at the Ted Hughes Arvon Centre at Lumb Bank. She is currently studying for a PhD in Creative Writing. Liz Flanagan is the author of Cara and the Wizard, Starlight Grey, and Dara’s Clever Trap, see lizflanagan.co.uk for more information. Prizes will be awarded on festival day! Download the Competition Entry Form and Roald Dahl Writing Guide to get started. 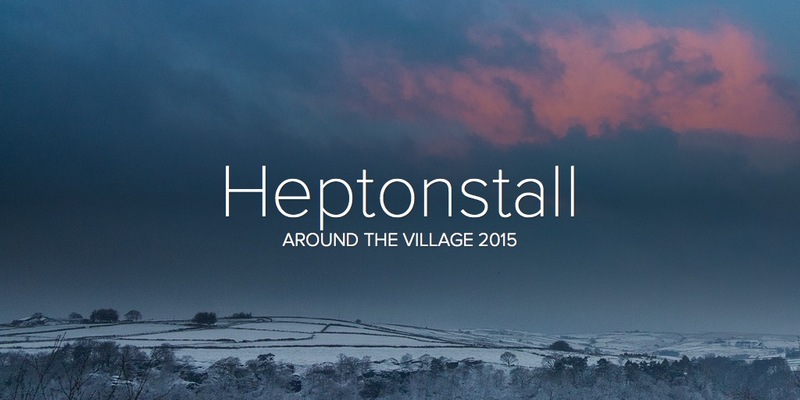 This entry was posted in Heptonstall Festival and tagged Competition. Bookmark the permalink.